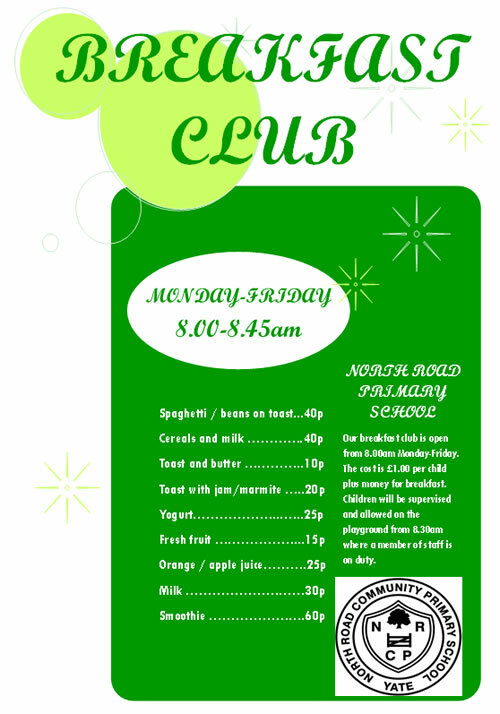 We also offer a breakfast club which opens on site at 8:00am. The cost of this is £1.00 per child. Come along and join the Club!